This post is an invitation to read about the curious Mr. Richard Feynman, I received such an invitation from a distant relative of his while studying electrical engineering in Fargo, ND. 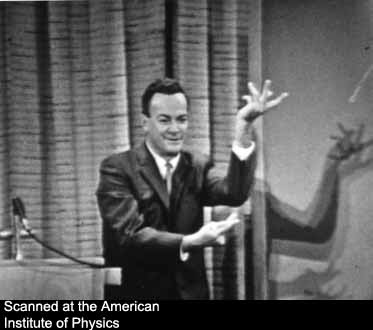 Read "Surely You're Joking Mr. Feynman" and "What do you care what other people think?" Learn and practice Throat singing. Read other things concerning the mr. Feynman. Listen to this: August 2009 BBC docu. Continue to dig deeper and continue to find fascinating things about Feynman like collaborations between Kongar-ol Ondar and Bela Fleck.